Electronic timers are essentially quartz clocks with special electronics, and can achieve higher precision than mechanical timers. 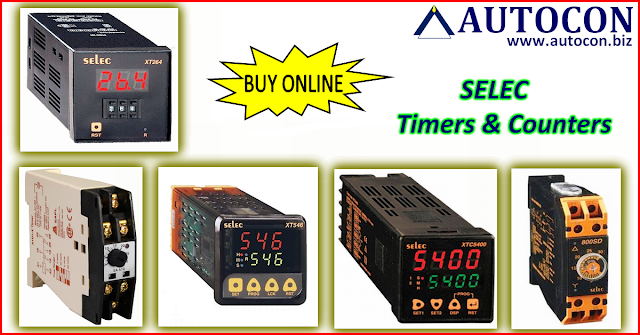 Electronic timers have digital electronics, but may have an analog or digital display. 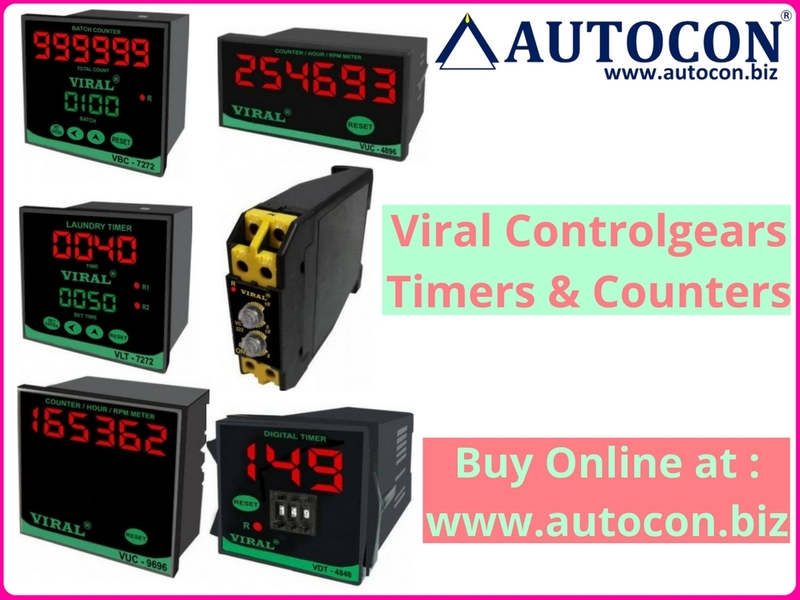 Integrated circuits have made digital logic so inexpensive that an electronic timer is now less expensive than many mechanical and electromechanical timers. Individual timers are implemented as a simple single-chip computer system, similar to a watch and usually using the same, mass-produced, technology. 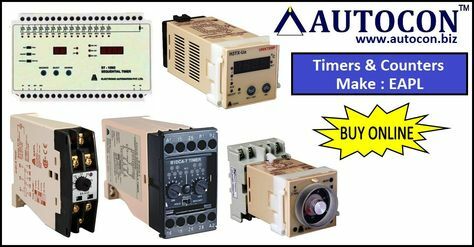 Timers and supply monitoring devices find their use in a wide variety of applications in the industry. 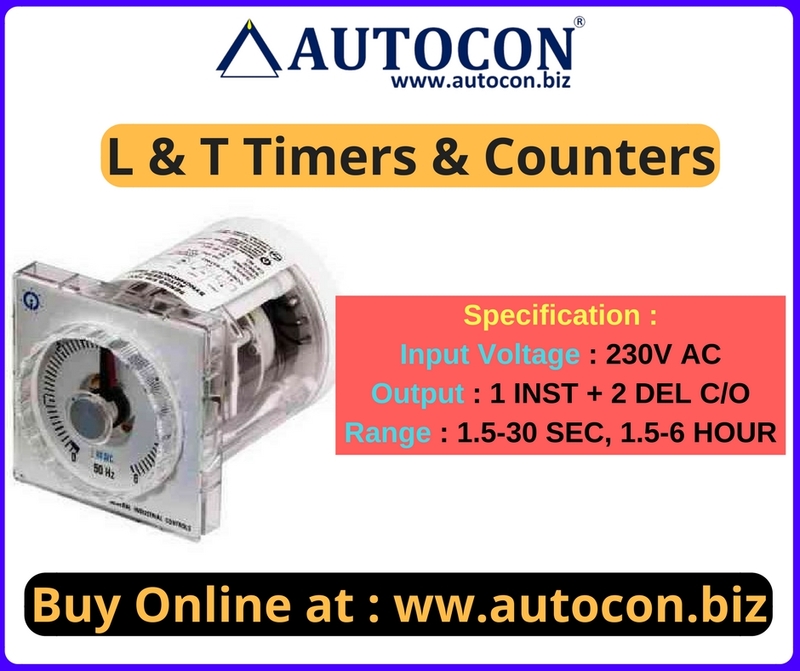 L&T's reliable Timing devices and Supply monitors from GIC over the past four decades have provided the best solutions to its customers. Time Switches are used for fixed time based daily / weekly applications. 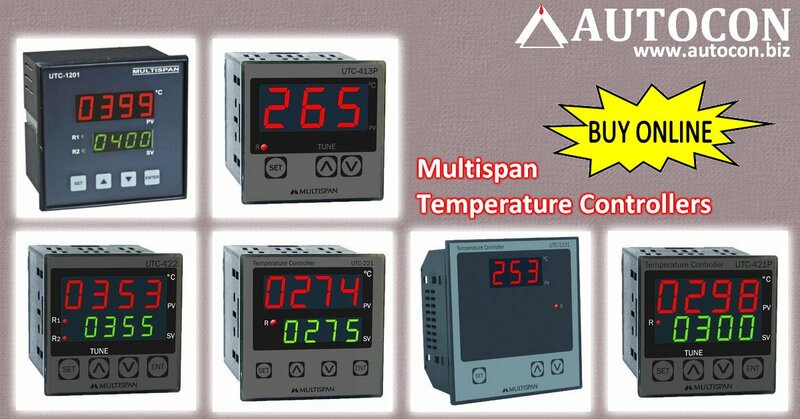 They are ideal for lighting applications and are also used to control air-conditioners / coolers, geysers, conveyers, pumps & exhaust fans etc. Timers are used to control processing times in a wide range of applications which includes star to delta changeover operations in Motor control / Starter panels, elevators, conveyor belt sequences, air conditioning systems, warning light systems etc. Today they can satisfactorily claim that they live and continue to develop this vision every day.Over the last several years C&S has been associated with introduction of the newest technologies in the field of power management solutions in India – and it is this culture of innovation and excellence that has made them amongst the most trusted and preferred brands in their field both in India and globally. Their ability to be close to their customers and be flexible to their requirements is what has allowed them to punch above their size, despite operating in a market dominated by global giants. C & S people are their biggest assets. Thus, it is their endeavour to create a transparent and flat environment for people to challenge perceived wisdom and take ownership of their activities. It is for this reason that teams in C&S feel empowered to stretch their boundaries and grow as individuals, while senior people from larger organisations are happy to join them and explore their untapped strengths. C & S manufacturing plants are equipped with the best machinery, technologies and systems to rival the best facilities anywhere in the world. Their vast network of distributors and agents in India and across the globe act like their extended arms to ensure the highest level of customer satisfaction. India is poised for significant growth and ready to carve its place in the global economic landscape – they have at C&S are well positioned to be an integral part of this journey. 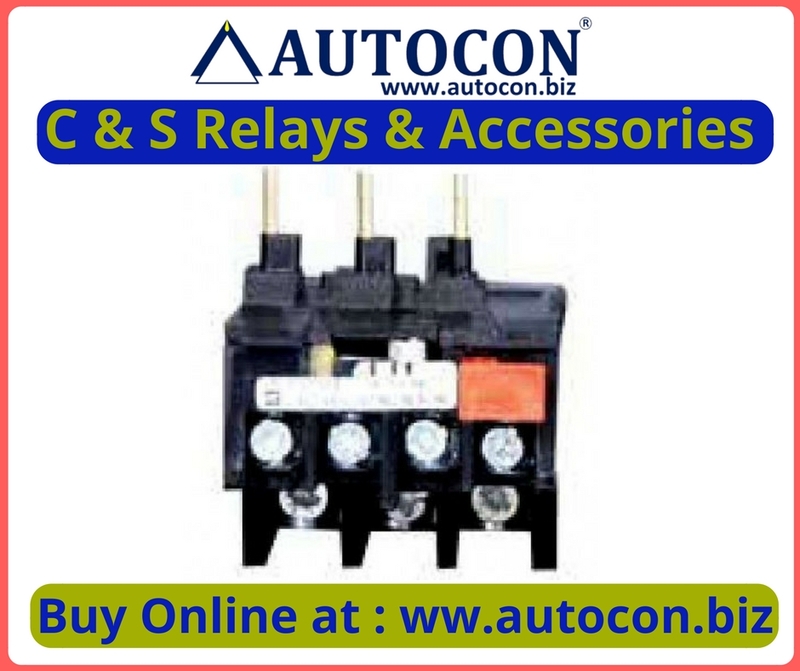 Circuit Breakers : Air Circuit Breakers, Moulded Case Circuit Breaker, Motor Protection Circuit Breakers. 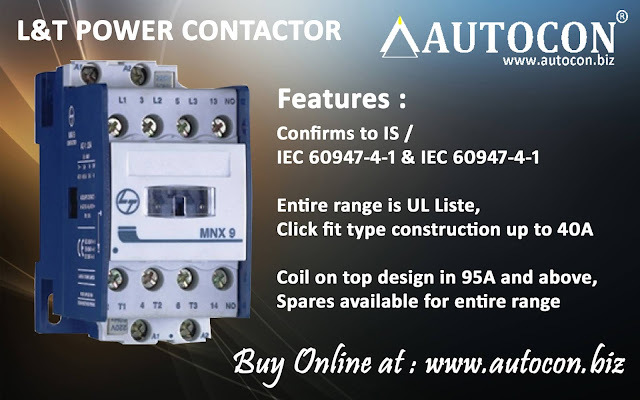 Contactors : RobusTa Contactors & Overload Relays, Robusta2 Contactors, Mini Contactor, 2 Pole & 4 Pole Contactors, D-Range Contactors , exceeD Contactors, Capacitor Duty Contactors, Definite Purpose Contactors. 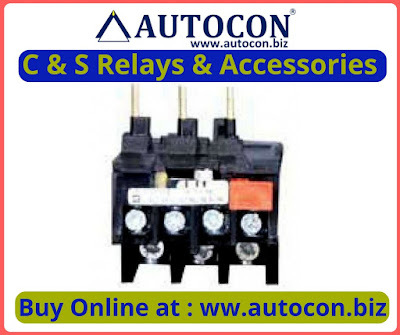 Switches : Switch Disconnectors, Switch Disconnectors Fuse, Safety Switches, By Pass Switches, On-Load By Pass Switches, Onload Changeover Switches, Offload Changeover Switches. 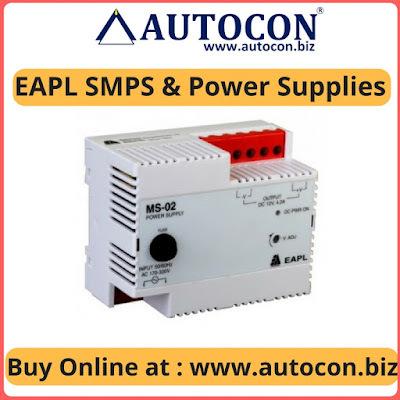 Motor starters : Industrial Motor starters, Anmol Motor Starter, Anmol Smart Mobile Pump Controller. Fuses & Fuse Base : HRC Fuse, Rewirable. 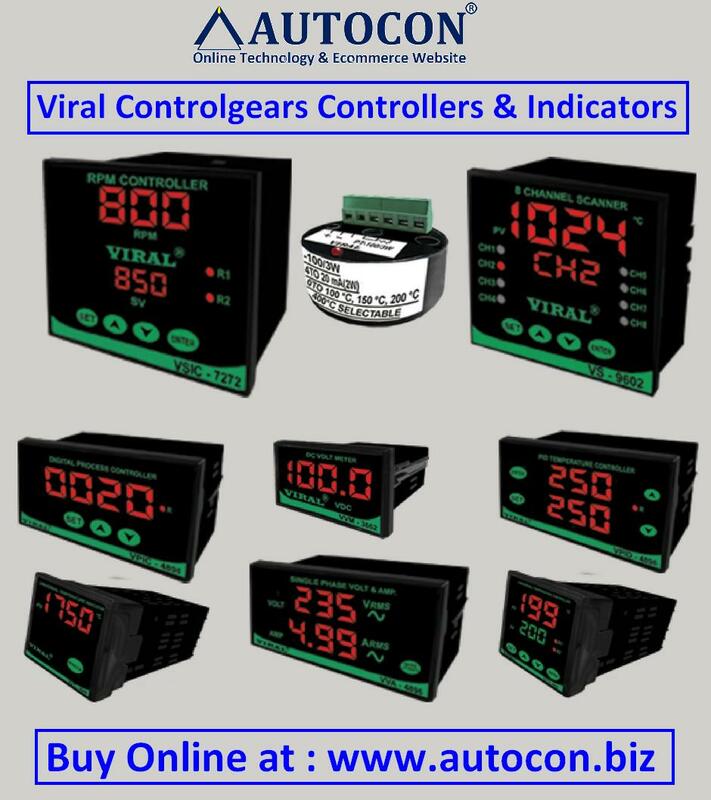 Control & Signalling Devices, Industrial Plugs & Sockets. Jumo India was established as 23rd affiliate of Worldwide sales & service network to serve the customers in this area. Moritz Kurt Juchheim founds the company M. K. JUCHHEIM in Fulda – better known as JUMO (derived from the founder’s name) – and starts the production of glass and glass contact thermometers.He was born on July 4, 1910, in Ilmenau / Thuringia, where his father was already producing thermometers.Right from the start, his philosophy was to manufacture high-quality precision instruments, and to offer them together with the best possible service. 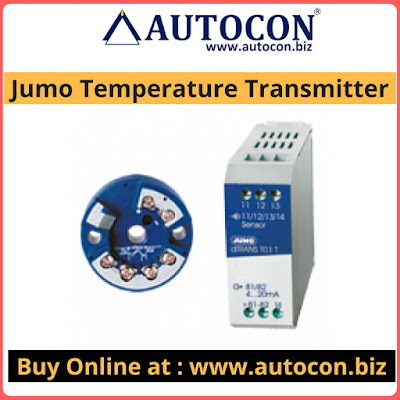 JUMO is one of the leading manufacturers in the field of industrial sensor and automation technology. Their innovative product range includes the entire measuring chain from sensors to automation solutions for temperature, pressure, liquid analysis, flow rate, filling level and humidity.JUMO always aims to provide their customers with the optimal solution for process reliability, energy efficiency and cost optimization.In just a few decades, JUMO has grown from minuscule beginnings to become an internationally successful company. Jumo instruments and systems are at work on all five continents.They measure, control and record physical parameters in an extraordinarily wide range of industries and applications. 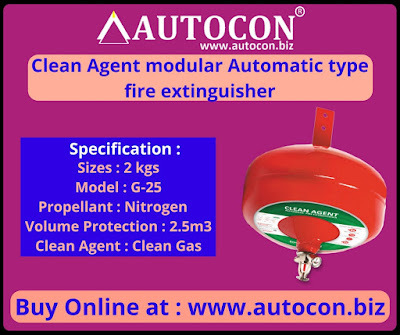 User-friendly and reliable, in every quantity and version that is requested. And always with the guarantee of perfect quality and comprehensive service. Company Thanks to highly qualified employees and continuous innovation, JUMO has made a name for itself in global markets through its products and services. they know: Their success is also an obligation. They accept this challenge decisively, with creative expertise, and with the courage always to be prepared to tread new paths. 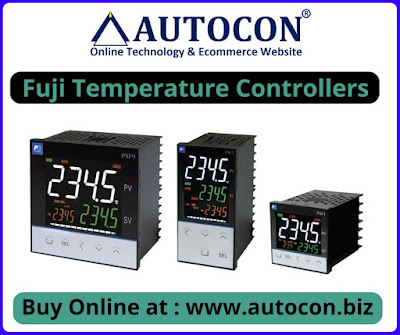 Temperature, Liquid analysis, Pressure, Level, Flow, Humidity, Control, Recording, Automation, Monitoring. Process industry, Industrial furnace construction and the thermal industry, Plant construction and mechanical engineering, Food industry, Pharmaceutical industry, Cooling systems, Heating and air conditioning, Plastics industry, Renewable energy, Water and wastewater. Pressure measurement is the analysis of an applied force by a fluid (liquid or gas) on a surface. Pressure is typically measured in units of force per unit of surface area. Many techniques have been developed for the measurement of pressure and vacuum. Instruments used to measure and display pressure in an integral unit are called pressure gauges or vacuum gauges. A manometer is a good example as it uses a column of liquid to both measure and indicate pressure. Likewise the widely used Bourdon gauge is a mechanical device which both measures and indicates, and is probably the best known type of gauge. 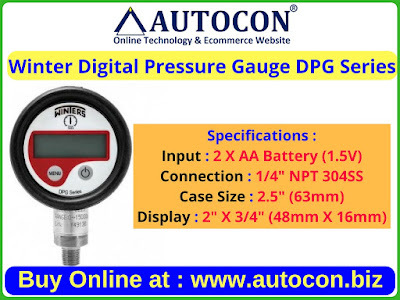 A vacuum gauge is a pressure gauge used to measure pressures lower than the ambient atmospheric pressure, which is set as the zero point, in negative values (e.g. 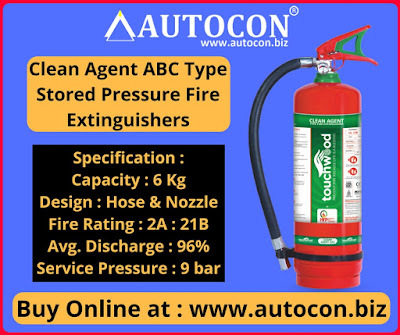 : -15 psi or -760 mmHg equals total vacuum). Most gauges measure pressure relative to atmospheric pressure as the zero point, so this form of reading is simply referred to as "gauge pressure". However, anything greater than total vacuum is technically a form of pressure. For very accurate readings, especially at very low pressures, a gauge that uses total vacuum as the zero point may be used, giving pressure readings in an absolute scale. Counter Used For Production Counter Application, Packaging Machinery, Plastic Processing Machinery, Stone Processing Machinery, Rubber Processing Industry, Printing Industry, Pharmaceutical Industry, Food Industry. Timer Used For Starters / Control Panel, Injection Moulding Machinery, Stone Processing Machinery, Ball Mill Application, Offset Printing Industries, Rubber Processing Industry, Textile. Input Type : NPN / PNP proximity Switch (User Configuration). 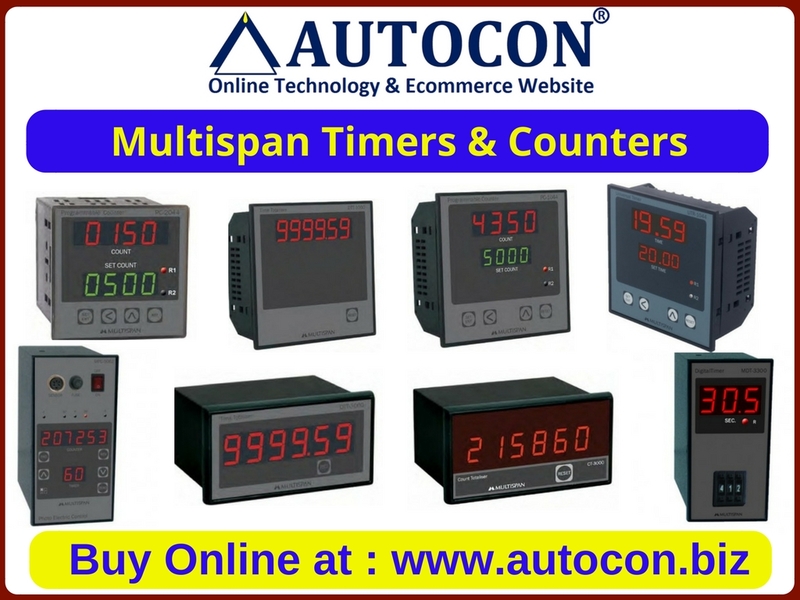 Counter Used For Machines, Plastic Machines & Automation. Timers are Use in Timer Measurement, Automation, Washing Machines etc. 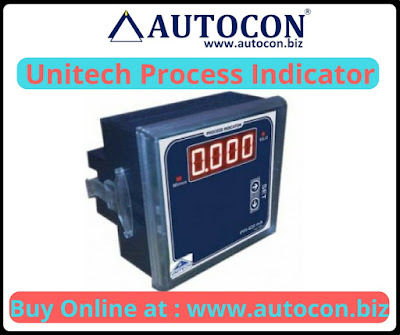 Used For Digital Timer indicates, switches process when the stipulated set time is complete, Products Used For Textile Machinery, For Process Industries. 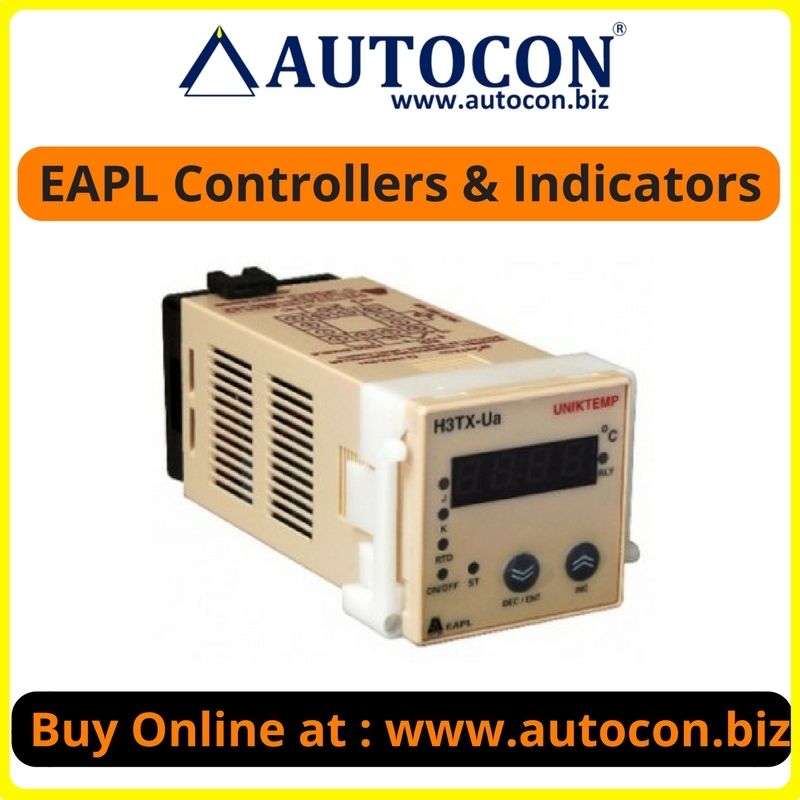 Input Voltage : 100–240V AC 50–60Hz, 20-48V AC 50/60 Hz (Selectable), 22-65V DC (Selectable). Output : Relay, SSD, DC linear V or mA, Triac, 24V transmitter power supply (Selectable). Ready to use display solution for all the analogue data coming from your 4-20mA sensors. Accuracy : Class 1 & 0.5.Password protected programming. 10V DC value can be programmed from 0 to 9999K. Lower value to higher value & vice versa can be set using password protected programming. Optional programmable relay and tripping time up to 180 seconds. Auto-scalling time less than 1 seconds. Data logging facility can also be provided as Optional. 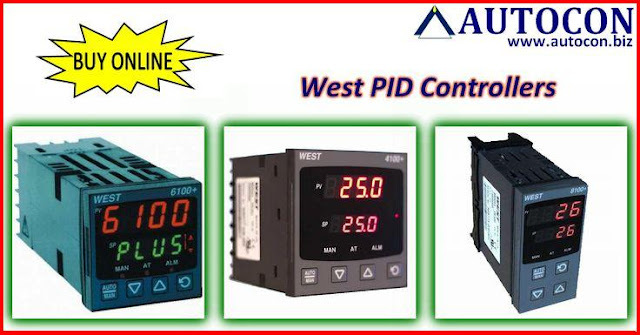 Metering Standard : IEC 62053-10. Range : Any range between 0.1 Sec to 99 hrs. Multispan strives to build a respectful & pioneering team on the thought that its people are the greatest assets,which make it possible for them to deliver innovative, affordable & user-friendly solutions for varied industrial applications. 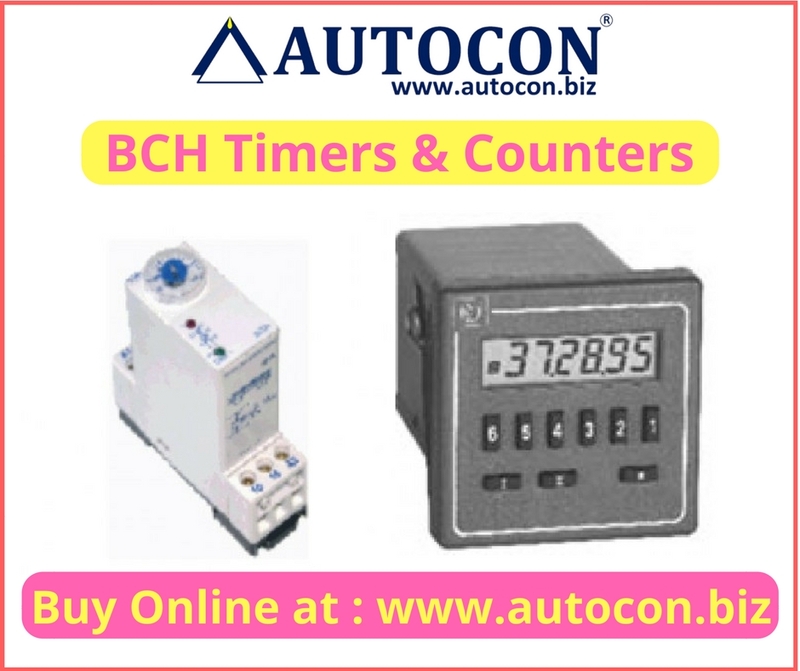 BCH is an ISO 9001:2008 Company, is one of today’s leading manufacturers of low voltage electrical and electronic controls in India. The Company was established in 1965 as a joint venture between Cutler-Hammer, USA, and Indian partners. Since 1977, it is a wholly owned Indian Company with global business connections.The Company’s main plant is located at Faridabad, near Delhi, on a 15-acre plot with a covered area of over 2,50,000 square feet, employing over 700 personnel with fully modern manufacturing facilities. In continuation of its policy of continued investments in electrical products, BCH has set up another state-of-the-art manufacturing plant spread over 12 acres in Rudrapur, Uttarakhand in 2010. Through strategic alliance and technical collaborations with world-renowned manufacturers, BCH Electric Limited, an Indian company with Indian ethos, is poised to expand its product range further to offer comprehensive solutions for discerning customers. Supported by an SAP ERP system and networking of information systems across all offices, they are striving for high levels of customer satisfaction. 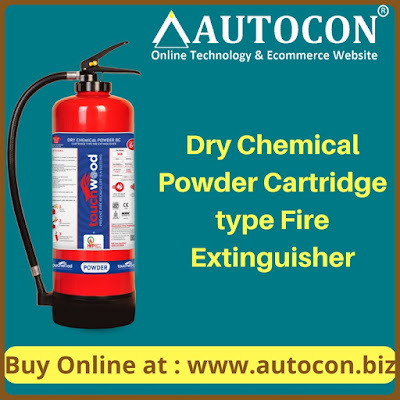 A strong R & D base, state-of-the-art tool design, development and manufacturing capabilities and emphasis on quality has helped the company achieve benchmarks for its products and services. The Company, with its corporate office at New Delhi, serves its customers via its 32 sales offices, 60 resident engineer locations, over 650 dealers and an extensive sub dealer network. BCH Electric Limited is committed to achieve a leadership position in the electrical switchgear, control gear and automation industry by creating a technical and marketing advantage to consistently meet and exceed customer expectations. All BCH products conform to the latest national and international standards, including labelling for most of them. 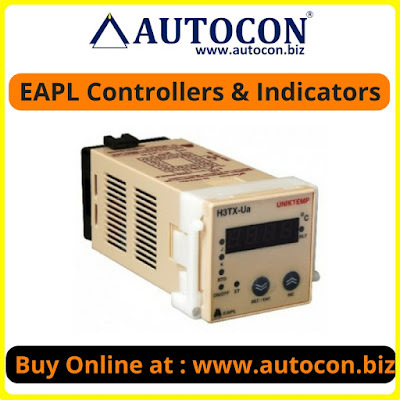 Industrial Products like Power control products, Motor Control Products, Other industrial products. Agri Starters Product like Motor Starters,Submersible Pump Starters, Oil Immersed Starters. Industrial Enclosures Product like Bhartia Boxes, Techno Modular Enclosures, IT Racks. 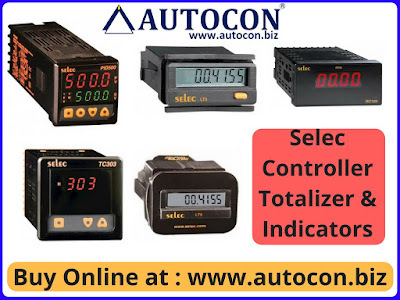 Industrial Solutions Product like MCC & PCC, Crane Control Panels, Resistors and Starters, Power Receptacles, Auto-Transformer, Power Factor Management. 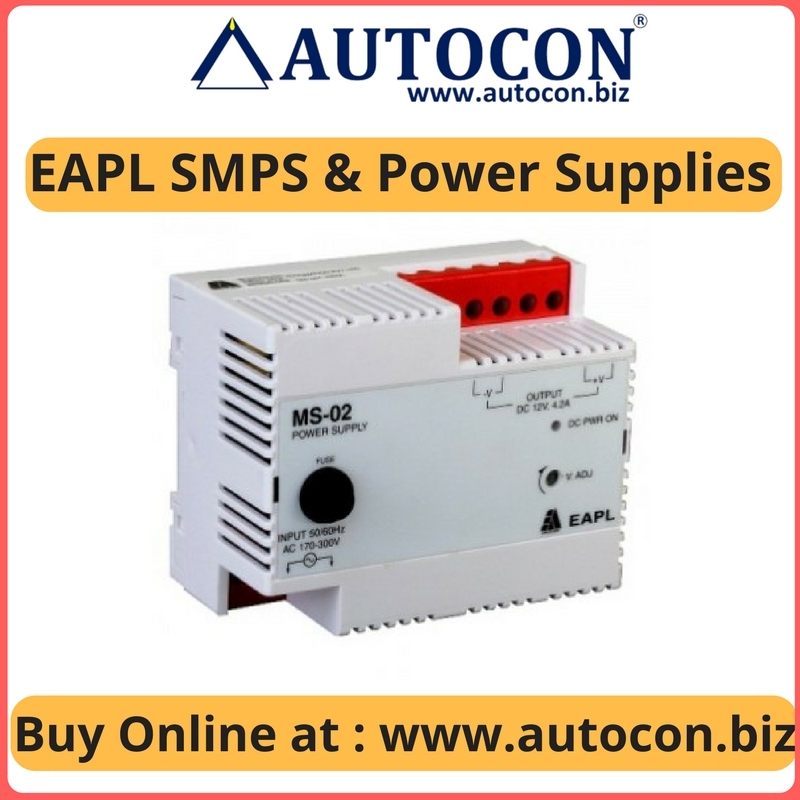 Low Voltage short circuit protection devices are ACB (Terasaki), MCCB (Terasaki), MCB, SDF, and Contactor. Time Range : 0.6 sec. to 180 sec. For additional Information concerning Mechanical Foam Cartridge fire extinguisher 9Ltr : Click Here! Avg. Discharge Time : 32 Sec. Service Pressure : 14 bar. 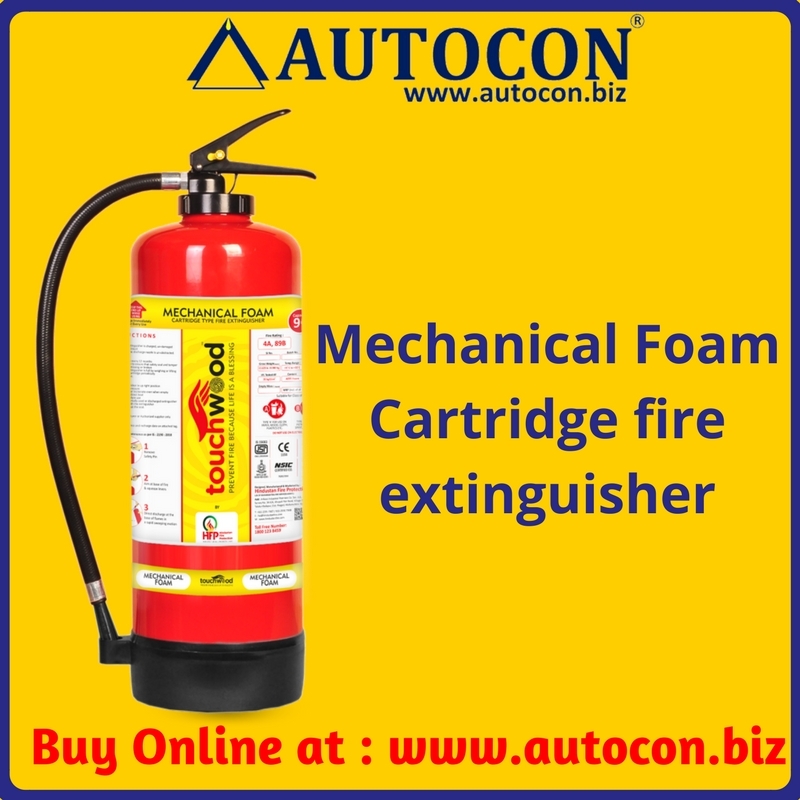 Application : Petrol Stations | Restaurants | Paper Factory | Garment Factory | etc. Caution : Don't use on Electrical Fire. 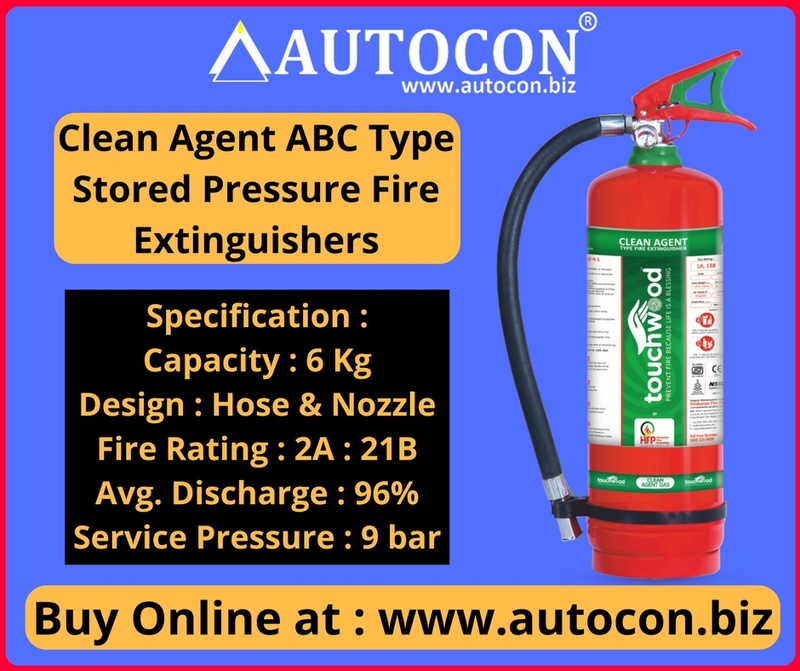 For additional Information concerning Clean Agent ABC Type Stored Pressure Fire Extinguishers 6 Kg : Click Here! Avg. Discharge Time : 22 Sec. Application : Home | Office | Building | Warehouse Factories | Factories Electrical Equipment Rooms | Welding Areas | etc. 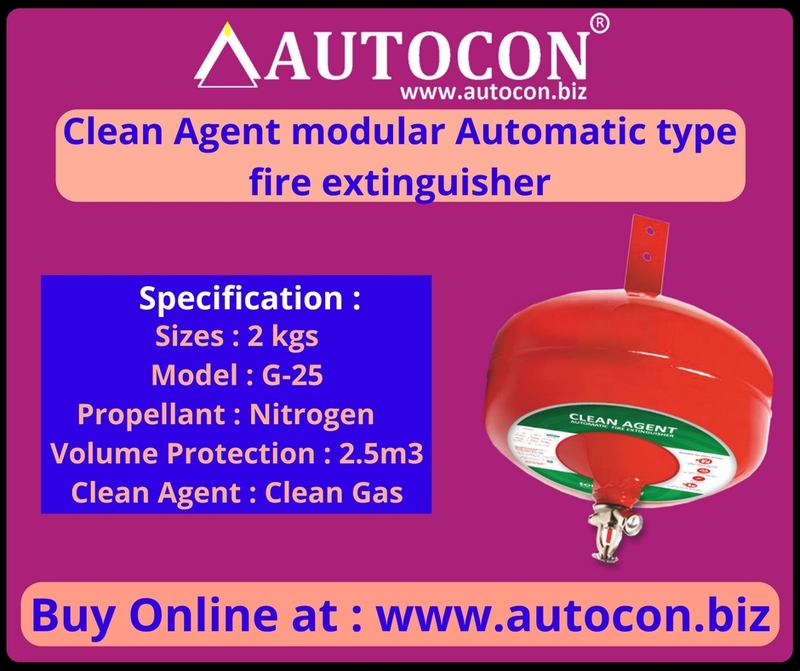 For additional Information concerning Clean Agent modular Automatic type fire extinguisher 2 Kg : Click Here! Provides security in case of emergencies and power failure without power backup.